Happy Sunday! 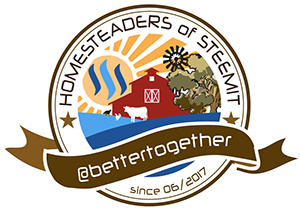 This comment is to inform you that your article has been linked and featured in the most recent Weekly Homesteading Newsletter! Thanks and have a great day!